Family owned & operated! Don't let our hole in the wall appearance fool you! 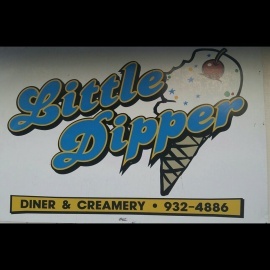 Best hamburgers, large menu, & hand dipped ice cream! Pizza, Pasta, Sandwiches, Salads, Subs, Carry Out, Dine In.